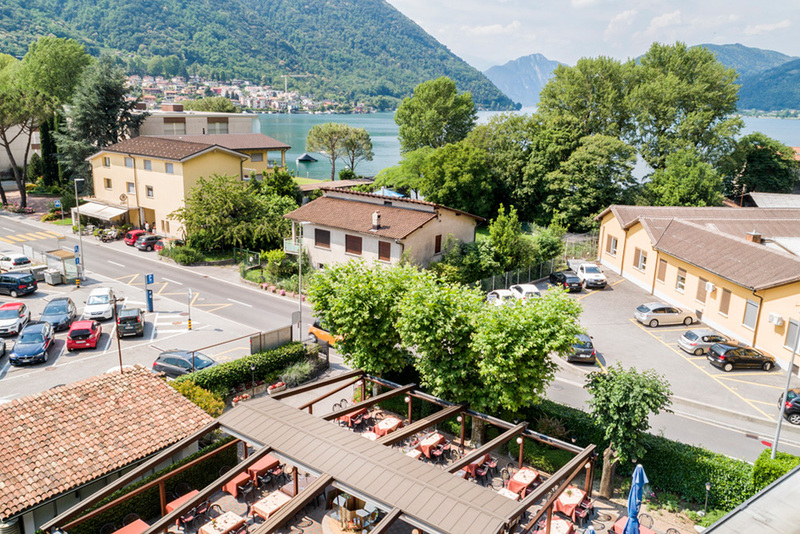 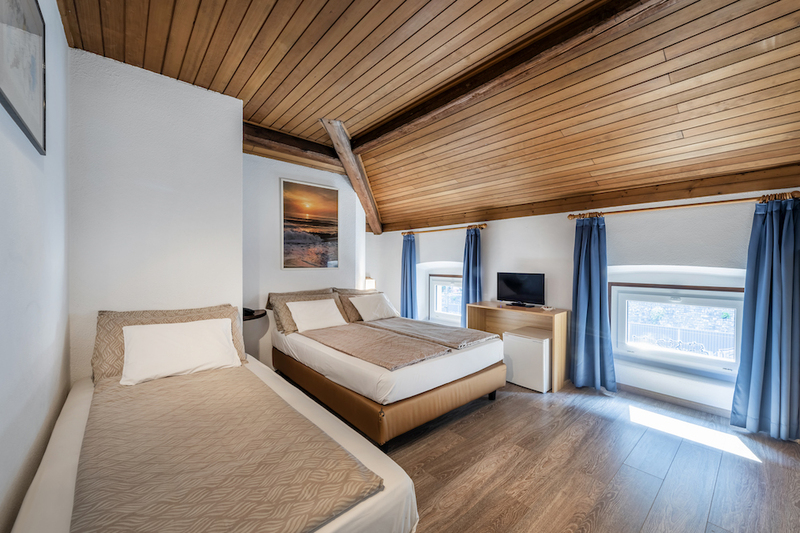 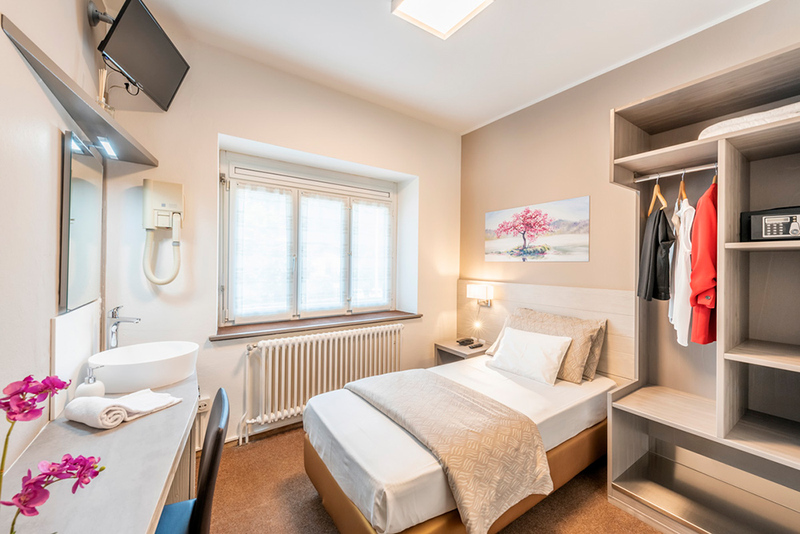 Located just a few steps from the shores of Lugano Lake, the Albergo Ristorante Svizzero offers 23 simple and comfortable rooms with private bathroom, hair-drier, digital TV, minibar and free Wi-Fi access. 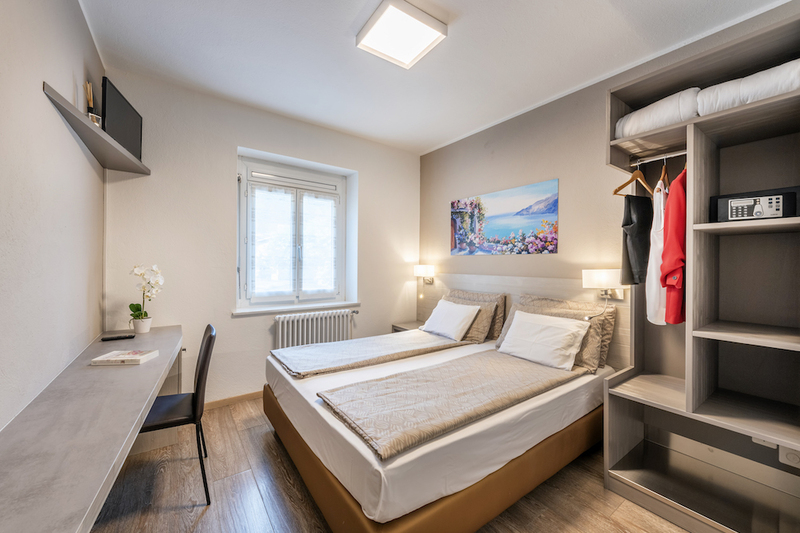 Free parking available for our guests. Just a few steps away from us, you can find the train station and the departure for the Monte Generoso! 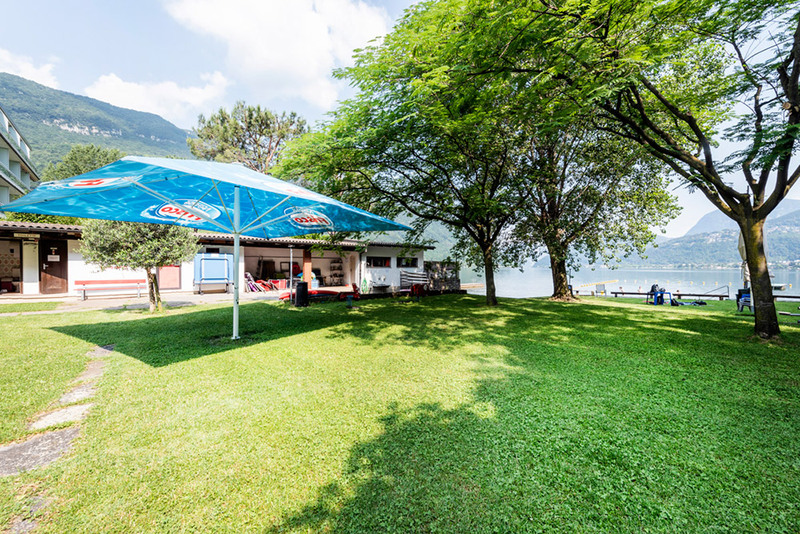 Enjoy the crystal clear waters of Lugano Lake and relax at the nearby free public beach. 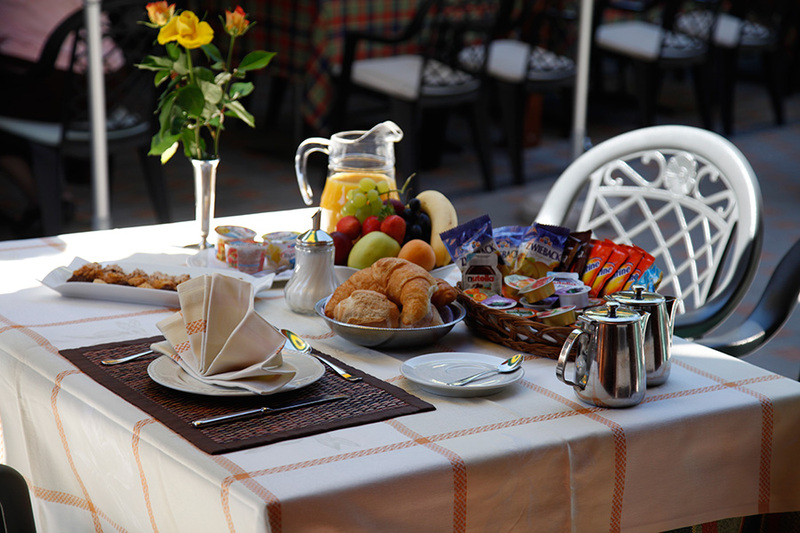 Inform us in advance about any food intolerances and we will make sure you will find a suitable breakfast for your needs!